The 6th Gen Intel Core vPro Processors Revealed! SANTA CLARA, Calif., Jan. 19, 2016 – Intel Corporation today announced the availability of its 6th Generation Intel Core vPro processor family for the modern workforce. The latest iteration of Intel Core vPro processors addresses the security and productivity demands of large businesses with new innovations in authentication security, enhanced performance and collaboration for 2 in 1s, Ultrabooks, All-in-Ones and the latest desktops. “With incredible, new, eye-catching designs, added performance, and longer battery life, the 6th Gen Intel Core and Intel Core vPro processors are setting a new standard for business computing,” said Tom Garrison, vice president and general manager for the Intel Business Client division. “By also adding enhanced security capabilities in the hardware, Intel has helped to make these newest PCs an integral part of a business’s overall security solution, making users more secure and productive than ever before. 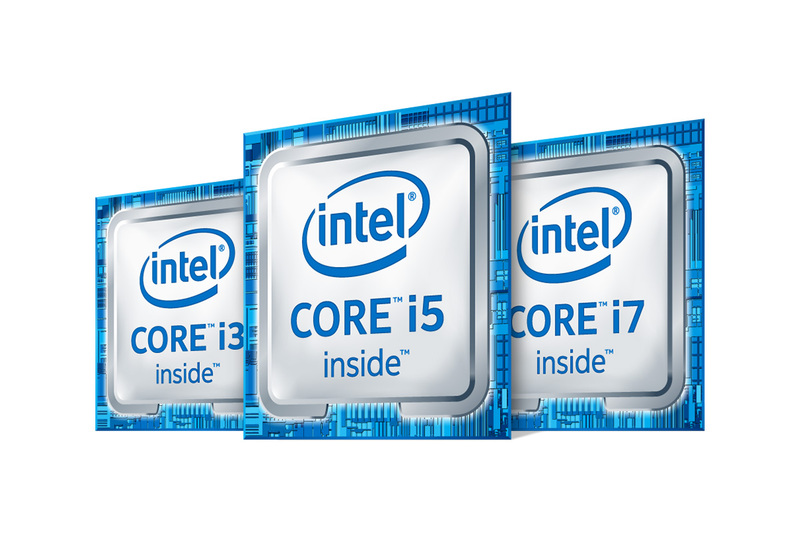 The 6th Generation Intel Core vPro Processors Revealed! Hackers are finding new ways to break into old PCs through the virtual front door by stealing user credentials to gain privileges inside organizations. Today, more than half of data breaches start with misused or stolen user credentials. Older PCs that use eight-character passwords that change every 90 days worked well a decade ago, but increasingly sophisticated attack methods require a deeper level of security. To address this, Intel is previewing a new security innovation called Intel Authenticate for businesses to begin internally testing and qualifying. Intel Authenticate is a hardware-enhanced, multifactor authentication solution that strengthens identity protection on the PC, making it less vulnerable to identity and security credential attacks. Intel Authenticate verifies identities by using a combination of up to three hardened factors at the same time: “something you know,” such as a personal identification number; “something you have,” including a mobile phone; and “something you are,” like a fingerprint. IT can choose from multiple hardened factors of authentication that are based on company policies, and no longer has to rely solely on employees remembering complicated passwords2. Intel Authenticate is compatible with Microsoft Windows 7, 8 and 10, and is available for customers to preview. Older laptops can cost businesses $4,203 per year, for every three PCs, in maintenance and lost productivity. New business PCs can help address this by delivering up to 2.5 times the performance and a 30-times increase in graphics performance over a 5-year-old device, providing users with much more productive and powerful business tools. Acer, Asus, Dell, Fujitsu, HP, Lenovo, Panasonic and Toshiba are all releasing enterprise-ready devices featuring the new Intel processors. Enterprise buyers can choose from a variety of designs including 2 in 1s, Ultrabooks, ultrathin clamshells, mini PCs and All-in-One desktops tailored to any work environment to meet the needs of businesses of any size. The way businesses collaborate across the globe is changing, however the meeting room tools that enable effective meetings have not kept pace with a more dispersed workforce. Intel is introducing updates to Intel Unite for a smarter and more connected way to meet in the workplace. It includes extended display capabilities so meeting participants no longer need to search for the right adapter or dongle. Both onsite and remote attendees can more easily and securely view and interact with content in real time. Employees can instantly start meetings using new or existing displays or projectors. Auto-disconnect and integration of Skype for Business offer customers a seamless meeting experience. For small businesses, Intel is offering Intel Small Business Advantage (Intel SBA), an easy-to-use solution to help small business owners protect and grow their company. It provides small business owners with an easy and centralized way to connect and share information coupled with automatic security and maintenance updates. Intel SBA includes collaboration features, such as chat and file share, coupled with security capabilities, like the USB blocker, to help keep small business owners in control of their data.